Our website is developed to offer you an online catalog of shoes available in our store. 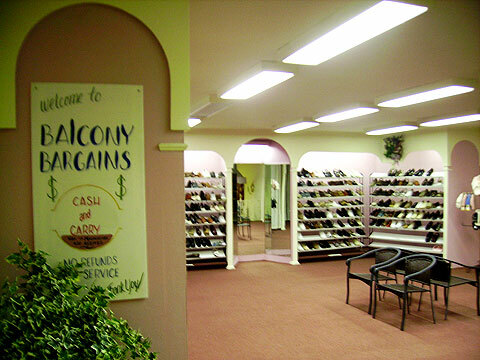 You can discover a variety of brands, styles, and sizes for every foot size! Enjoy browsing through our website and we hope to see you in the store soon. Please email or call with any questions. Who doesn’t love a good sale? 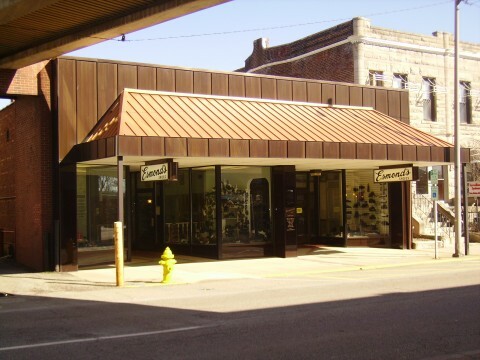 Stop in and browse our balcony for some of the lowest prices on past season’s name brand shoes! You will find great prices on a variety of styles, colors, and hard-to-fit sizes. Sales staff with years of experience helping you purchase the right shoe for your needs. Knowledge of many foot ailments including Plantar Fasciitis. Ability of our salespeople to help with extra arch pads and cushioning for that custom fit. Shoes special ordered at no extra charge to the customer. Doctor prescriptions filled in most cases. You can find plenty of two-hour free parking in the city parking garage across the street. Handicap parking is available in front of the store as well.